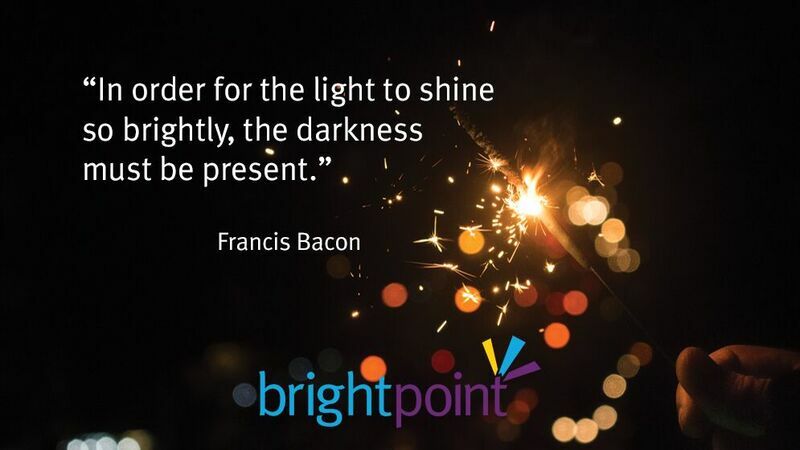 Brightpoint | Helping communities, families, and individuals remove the causes and conditions of poverty. Shining the light - thanks to support from our community. Click on the image to see how YOU help create bright points in the lives of others.